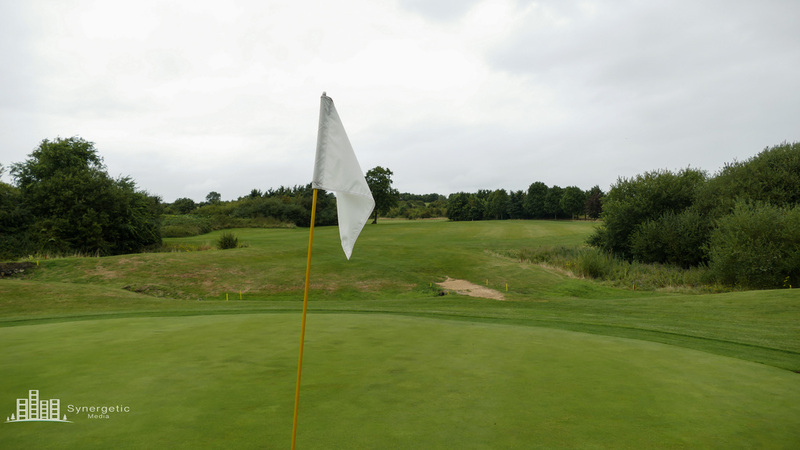 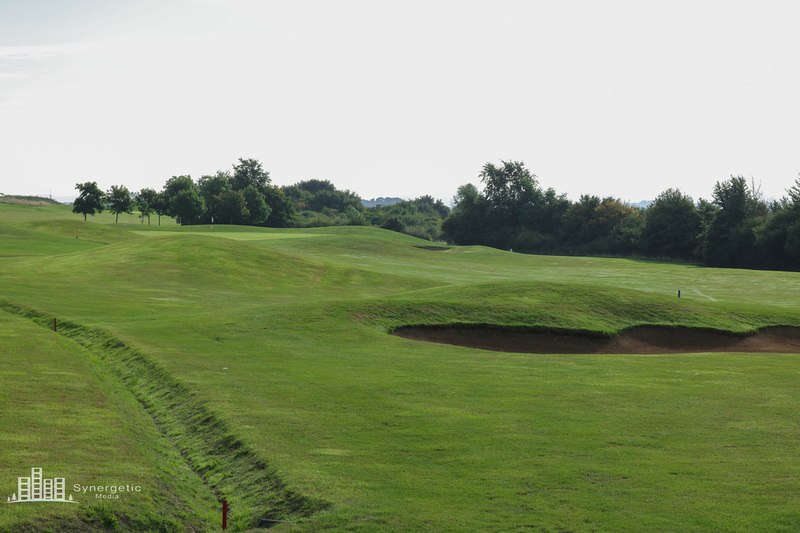 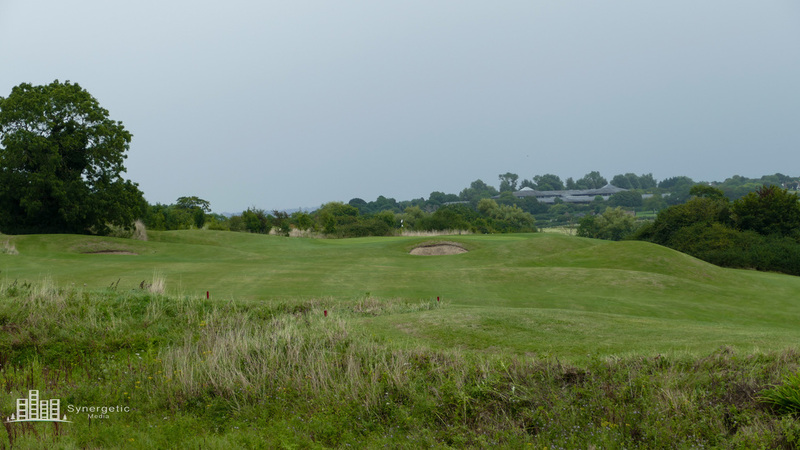 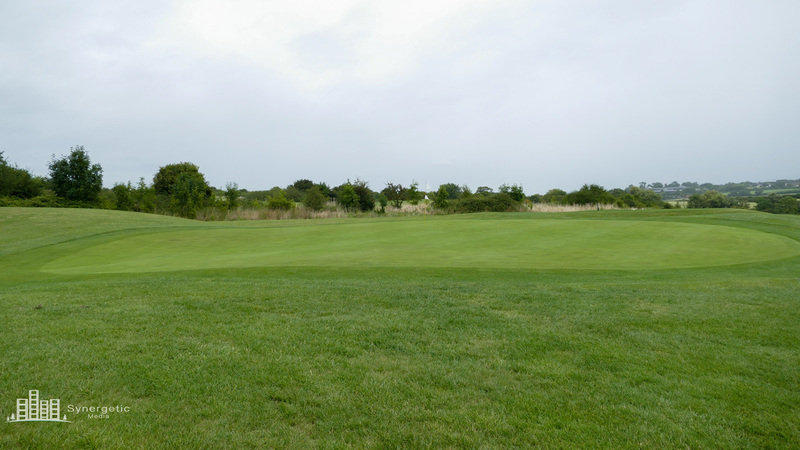 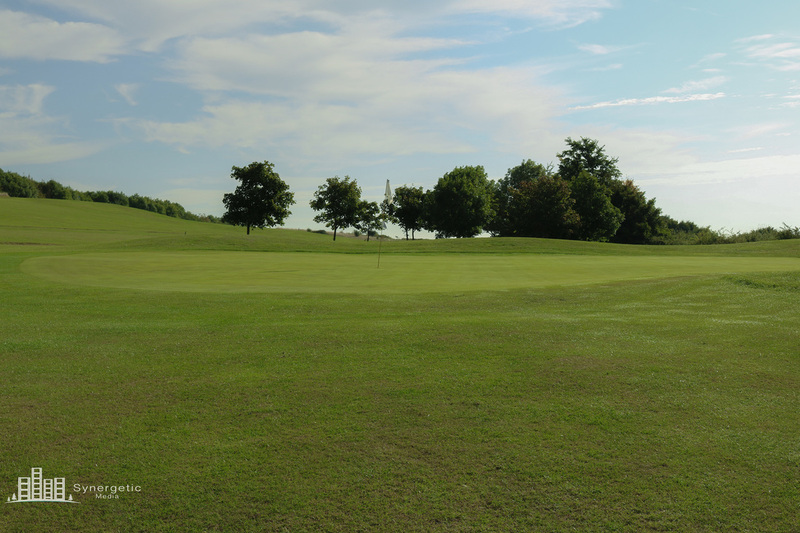 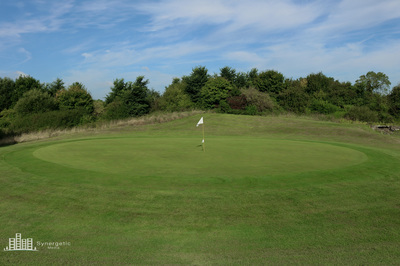 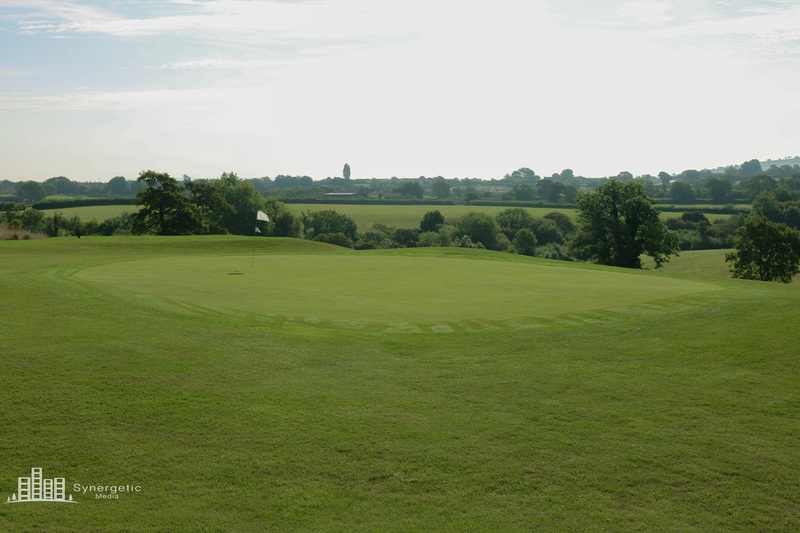 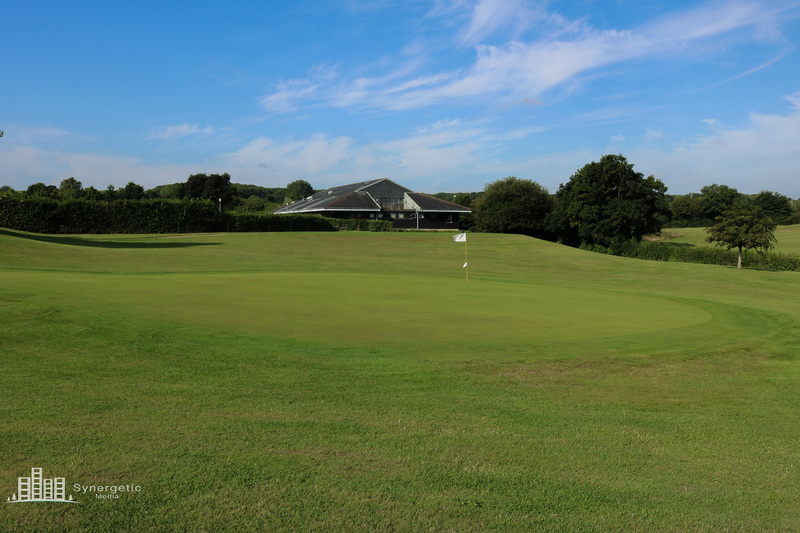 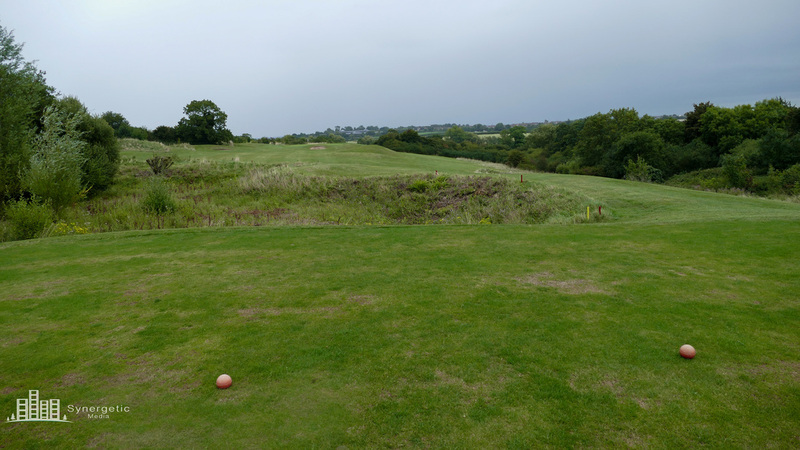 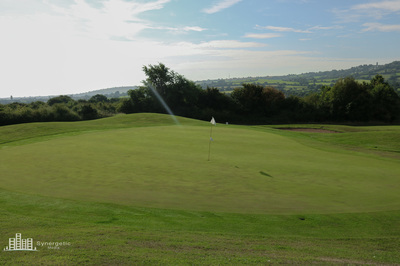 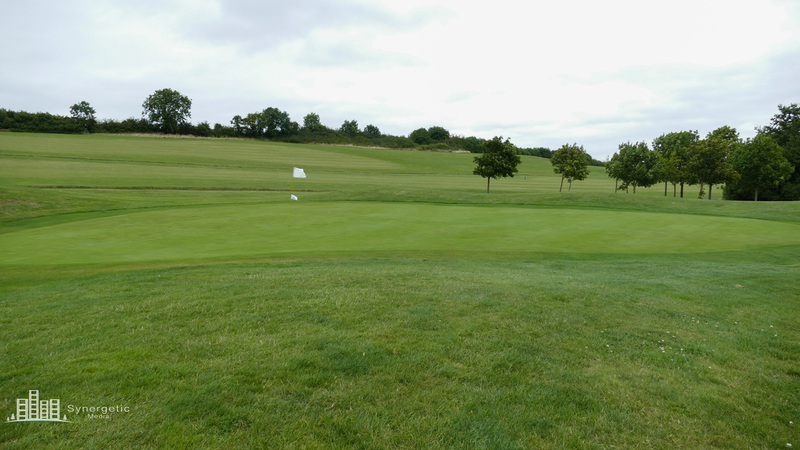 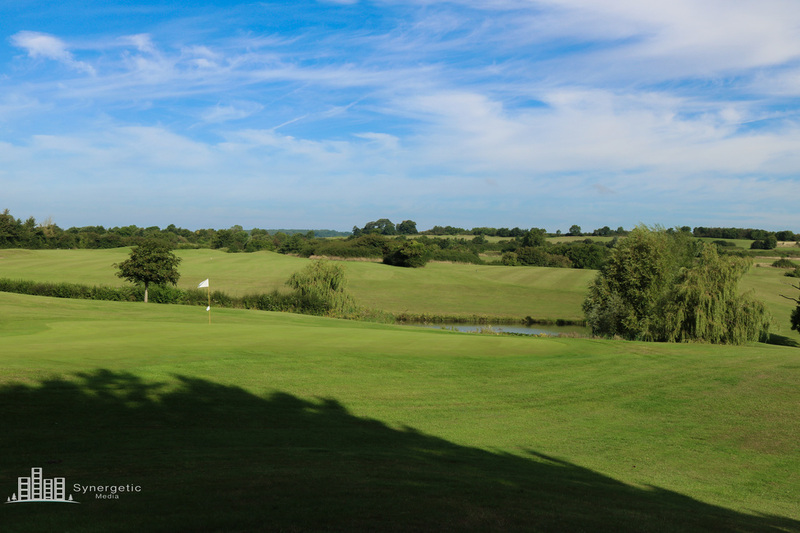 It is the best to favour the right of the fairway and avoid the bunker on the left of the hole.The small green can be a challenge to find but if you can land close to the hole then a birdie is not out or reach. 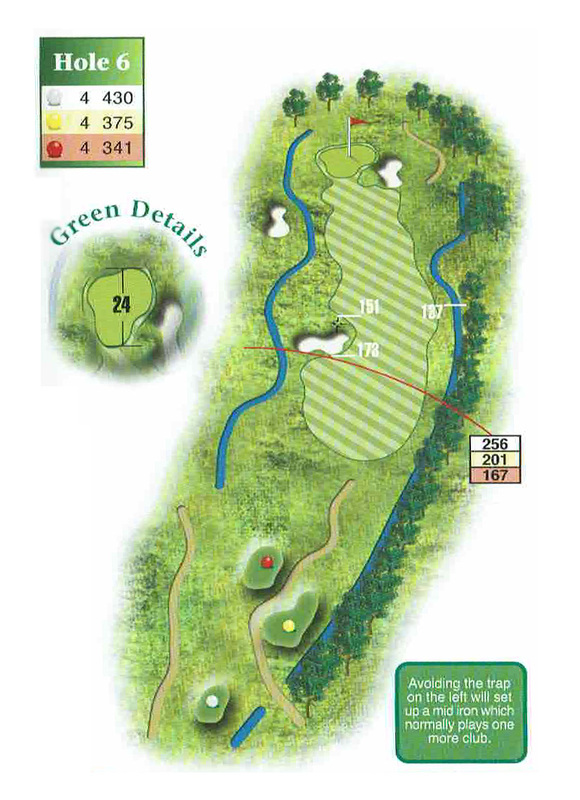 This dog-leg right catches out a lot of golfers. 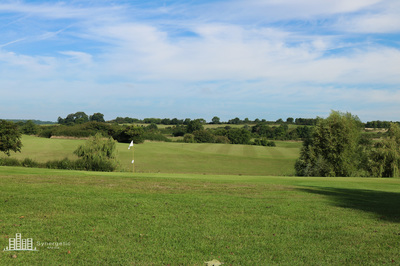 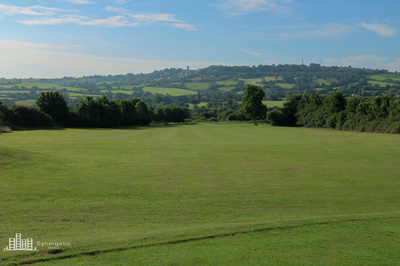 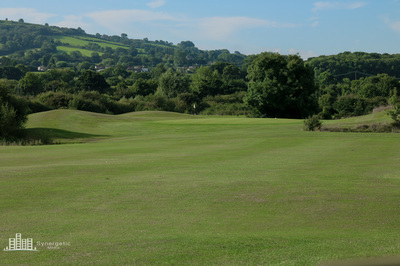 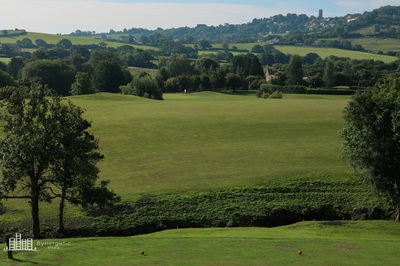 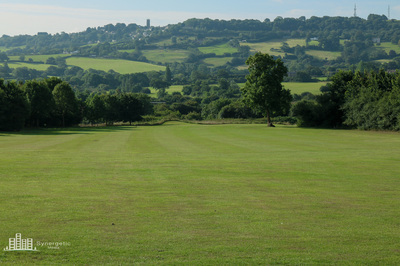 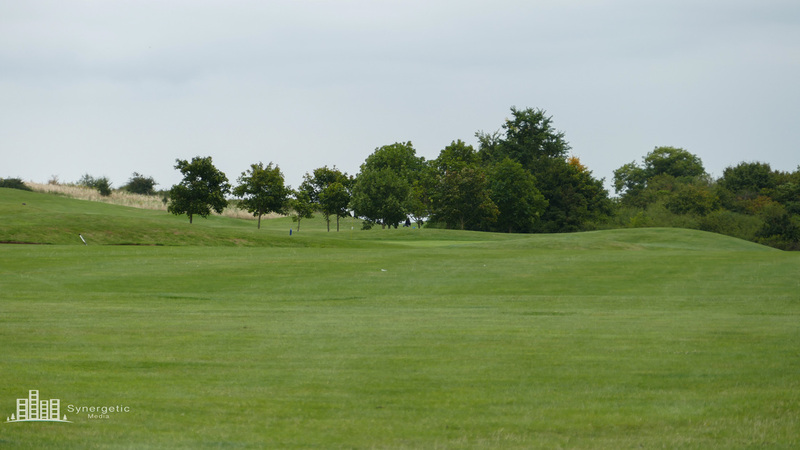 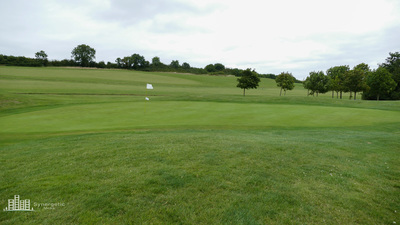 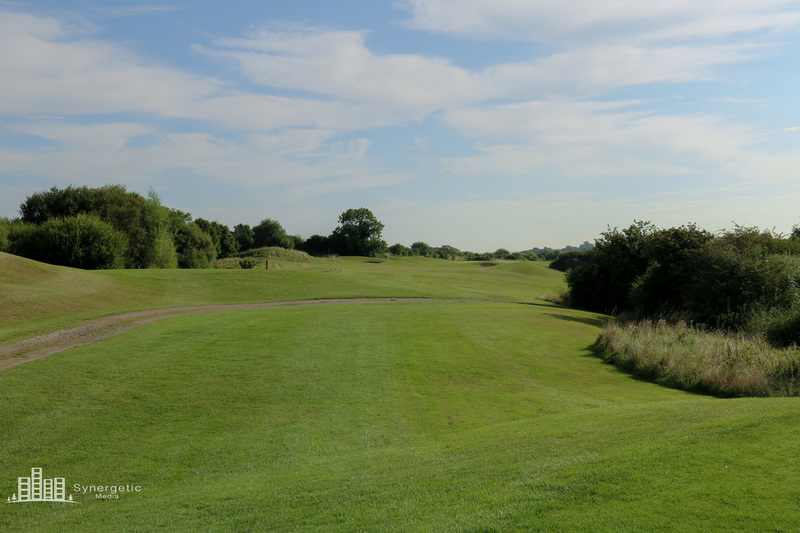 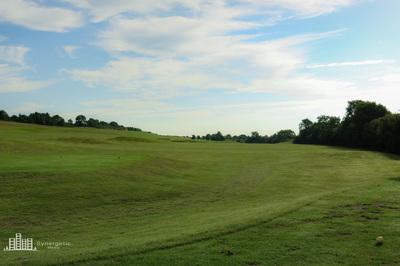 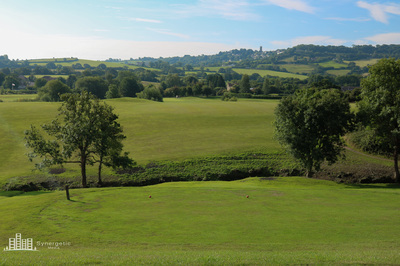 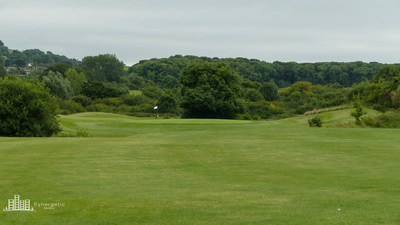 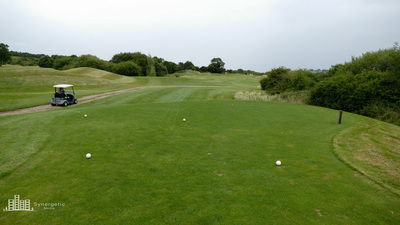 Favour the right of the fairway off the tee to give yourself the best sight of the green. 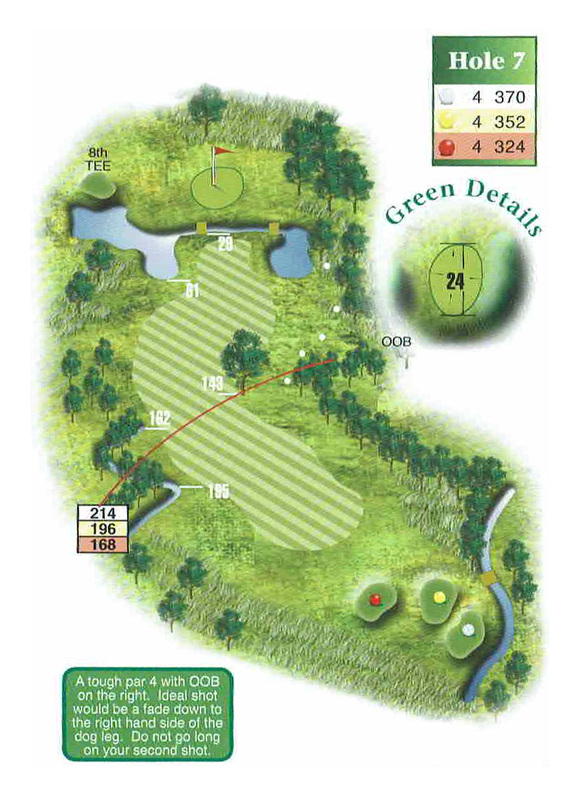 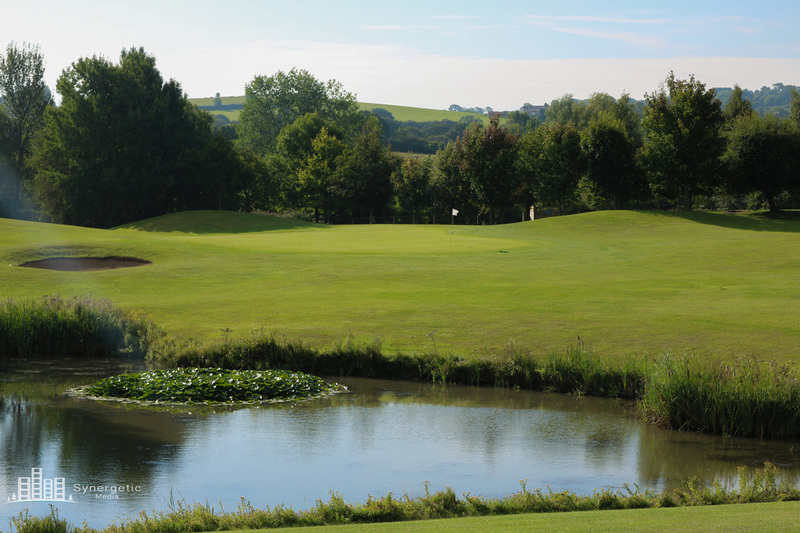 This is a short carry to the green over a narrow stream and a small green makes accuracy essential if you are to finish the hole under-par. 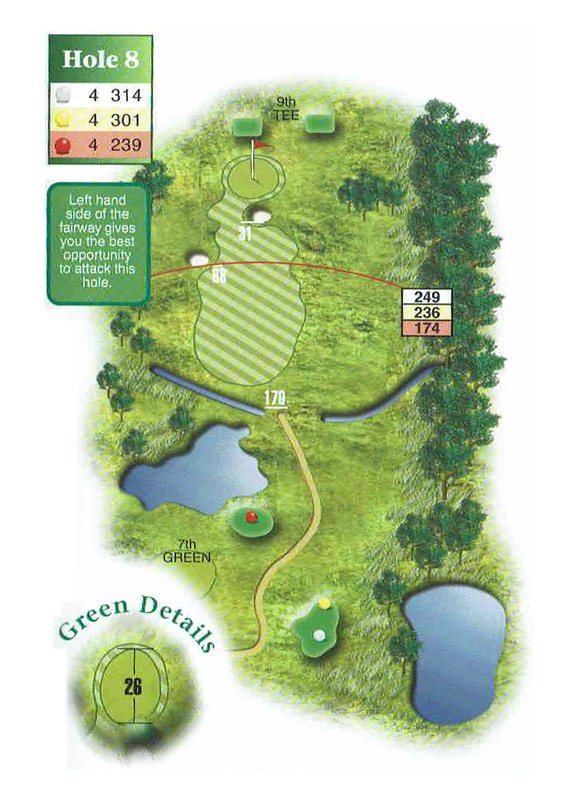 Another carry over water is required to find the fairway from the tee. 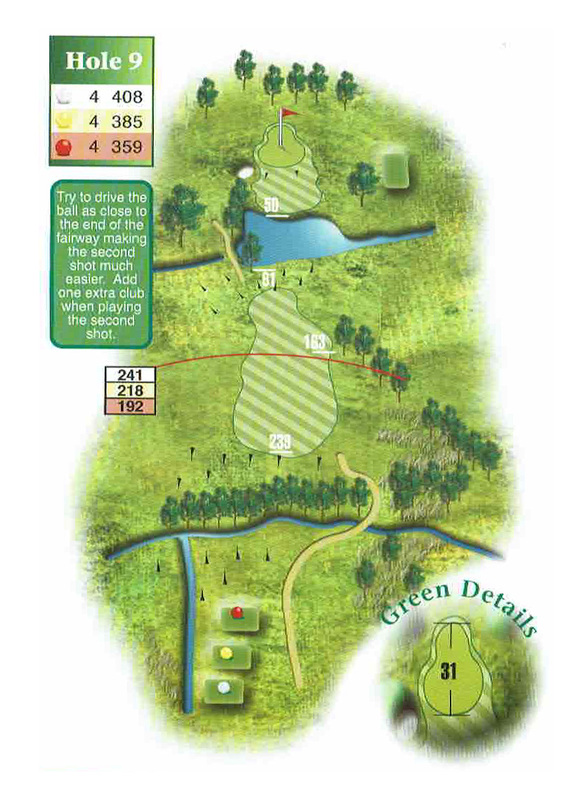 Favouring the left side will give you the best chance of finding the green. A small bunker just short of the green presents a danger to those who don't use enough club. Try to drive the ball as close to the edge of the fairway as possible to give yourself the best chance of crossing the water one with your second shot. 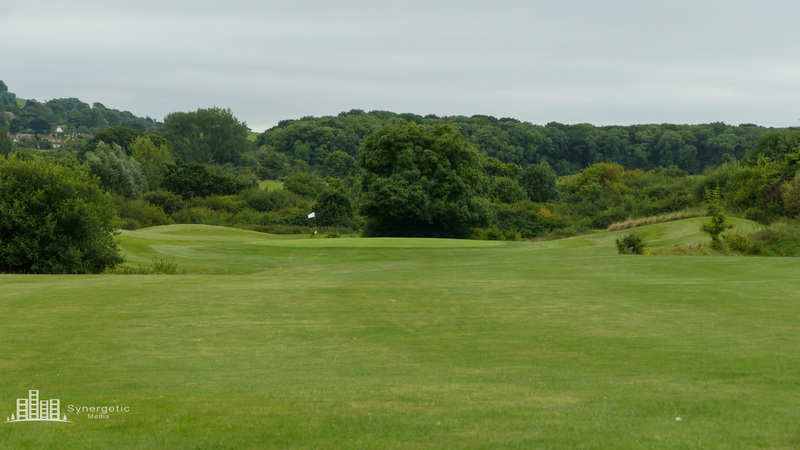 A mid-iron to the green leaves a great chance of a birdie and ending the Brunel on a high note.